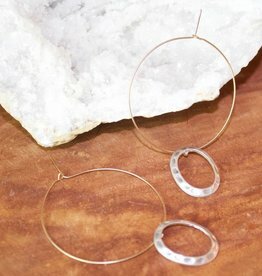 These mixed metal, artisan earrings add style and sophistication to any outfit. Light as air and ready to wear! We just want you to look great and feel free!